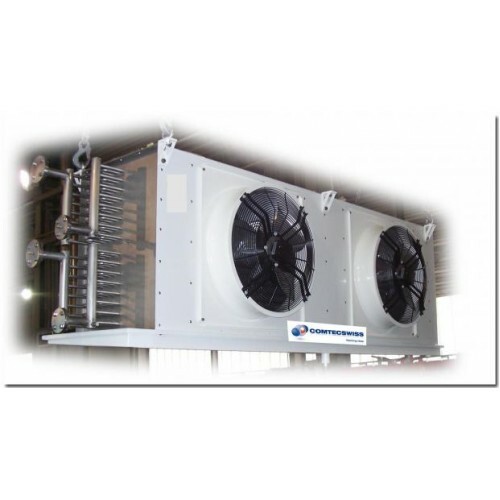 The COMTECSWISS atmospheric vaporiser finds its application to evaporate liquid CO2 into gaseous CO2 using ambient air. 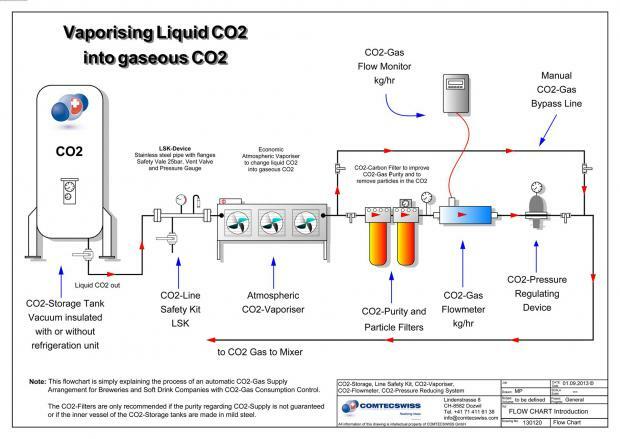 Using the energy of ambient air it will be the most efficient solution to vaporise liquid CO2 compared to the use of electricity. This in turn would save energy of more than 95%. Such an investment is therefore paid back in less than one year.